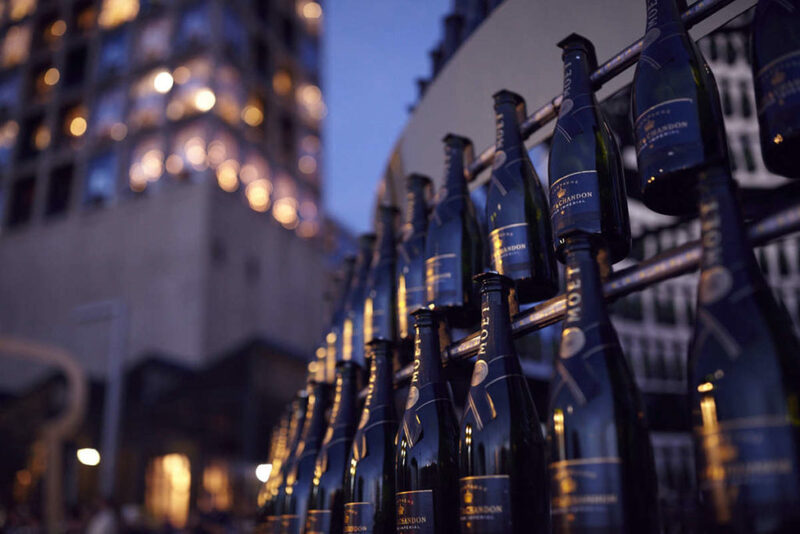 This year the 3-storey high Moët & Chandon Golden Tree returns to the Silo District at the V&A Waterfront. 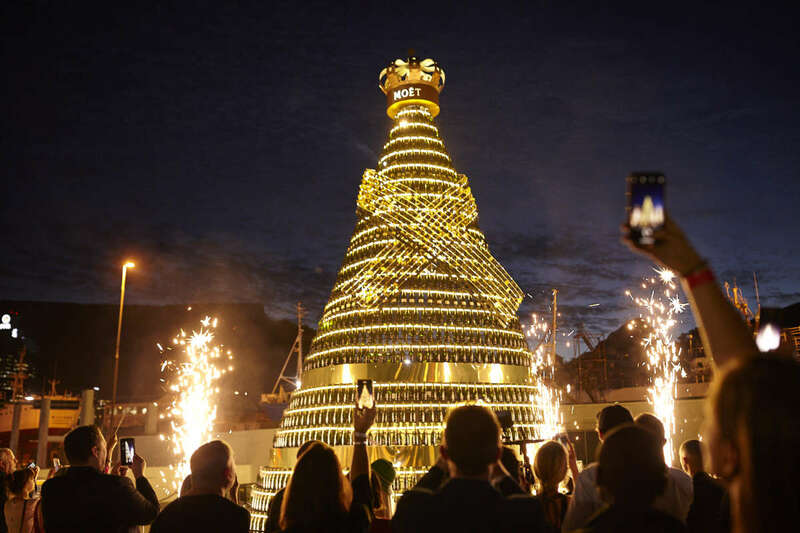 The tree is made from almost 2000 recycled champagne bottles and is decorated with more than 15,300 LED lights, in 26 concentric rows. There are new and exciting interactive and tech elements added to the design, to ensure a shareable and visceral experience.